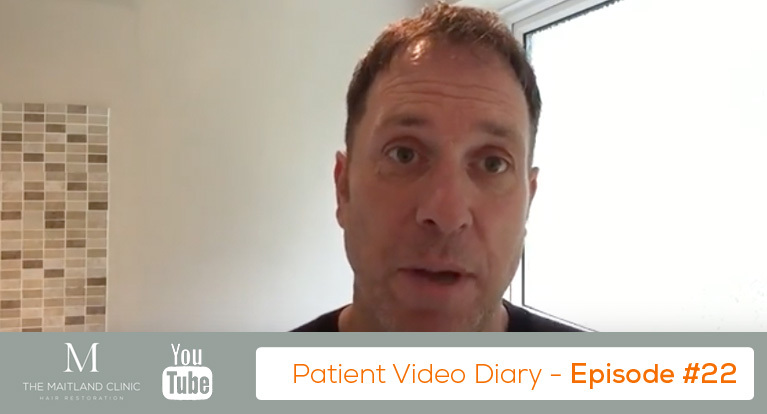 Episode 22 of our patient’s hair transplant video diary sees his progress at the 9 month point. As you can see he has experienced exceptional results, and in the video he gives an overview of his thoughts, and shows the top of his head too so you can get a closer look at how the FUT hair transplant has worked for him. You can watch the video in full below, and also subscribe to us on Youtube.